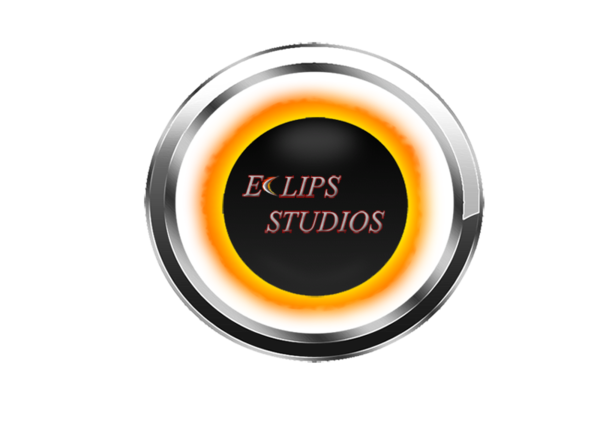 Eclips Studios was founded in 2011. We are a business whose operations specialize in the arts. Based out of Atlanta, Eclips Studios intends to provide superior quality product line, cost competitive prices and knowledgeable expertise. We strive in the arts business by envisioning and creating a masterpiece for our clients, whether it's in animation, film & video or story development.